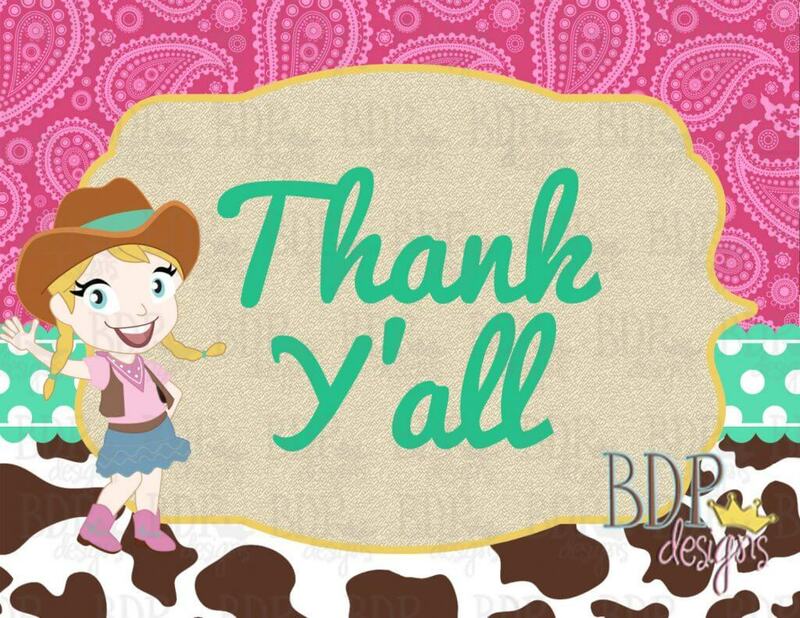 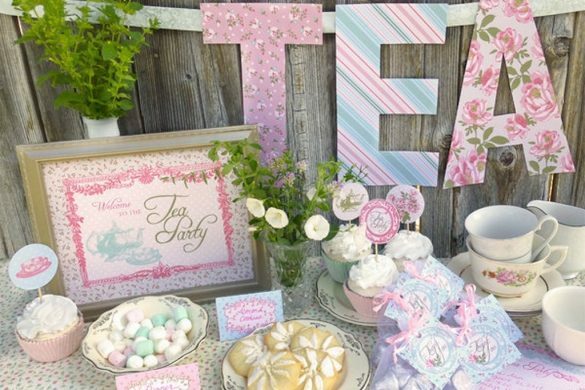 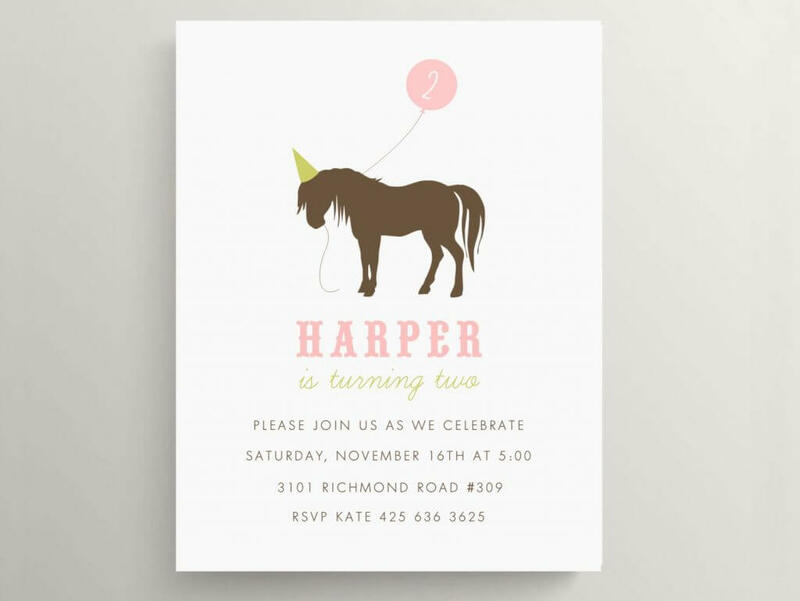 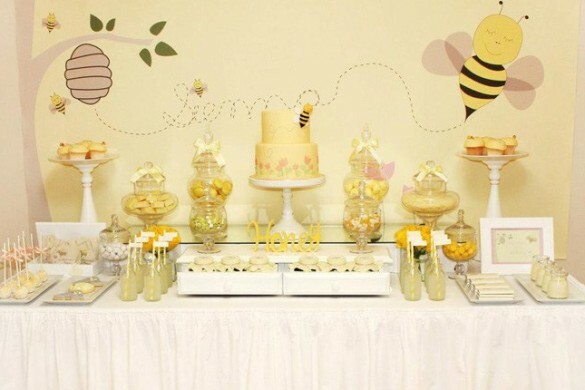 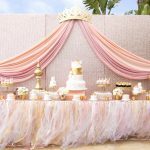 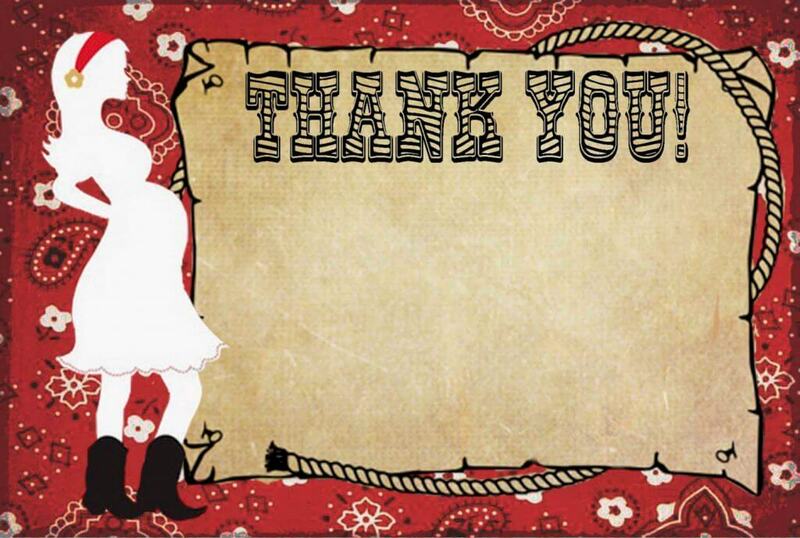 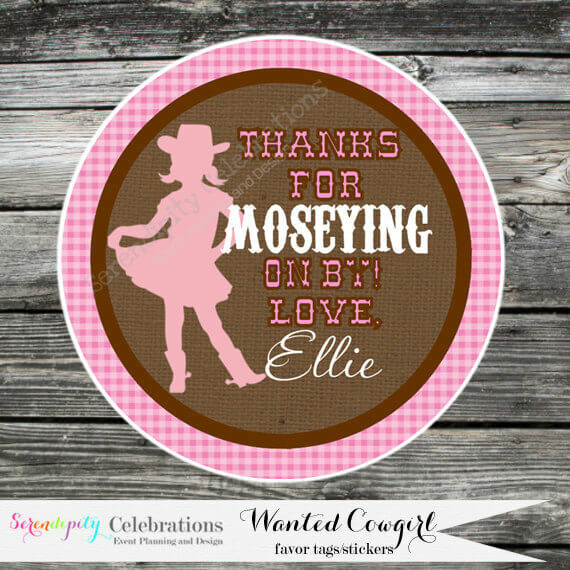 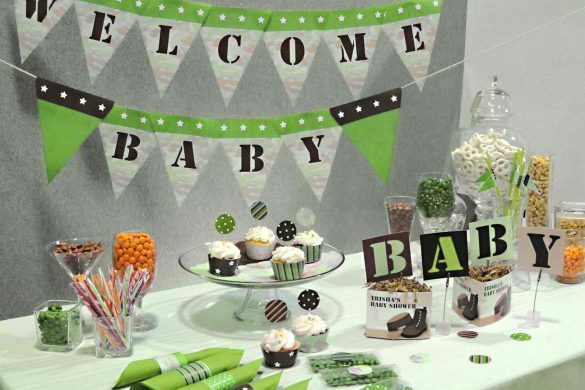 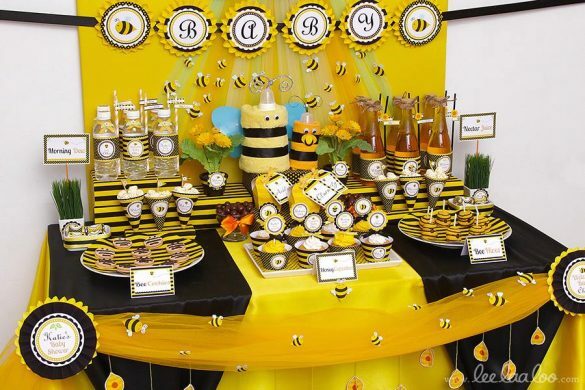 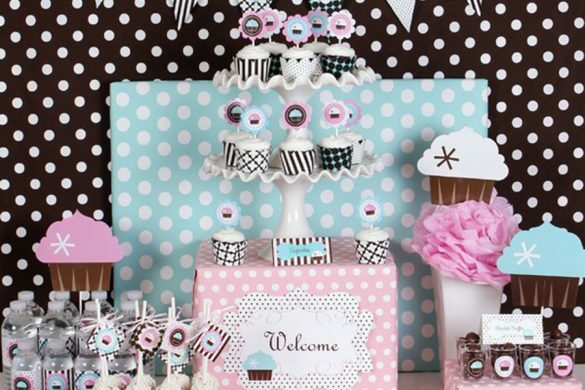 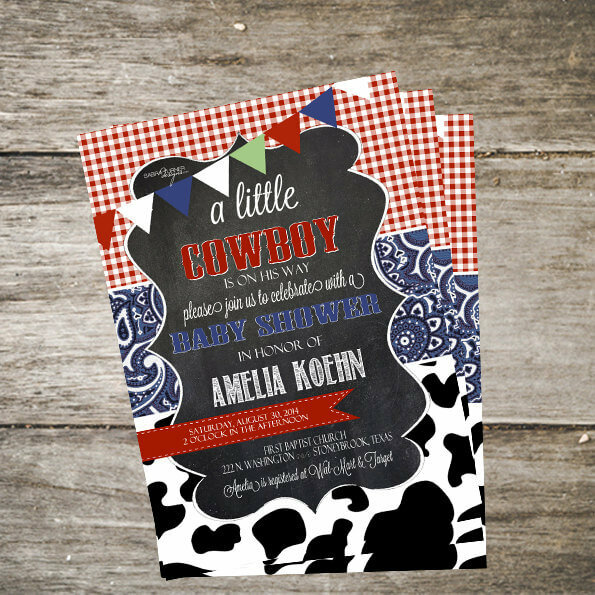 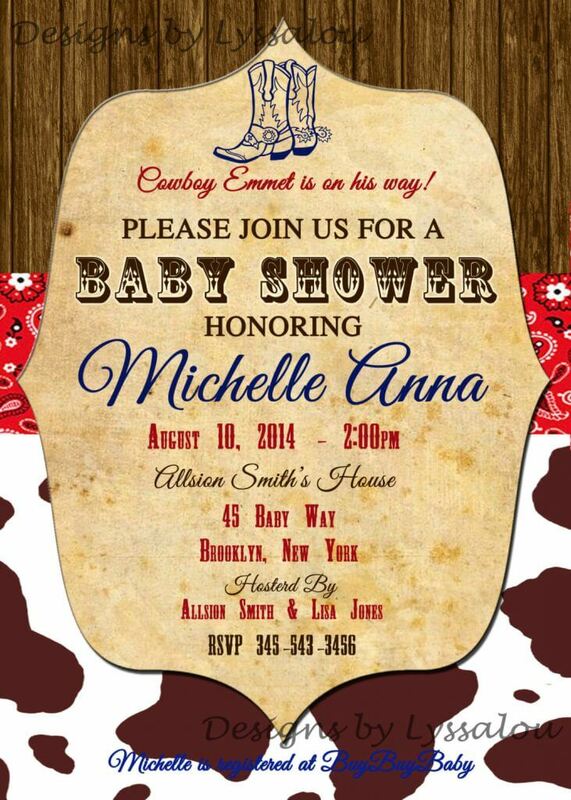 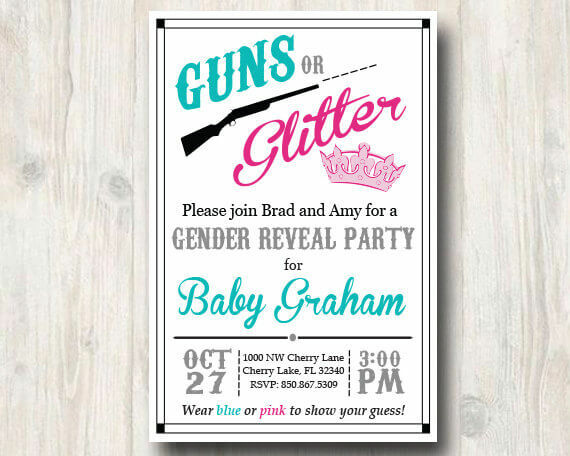 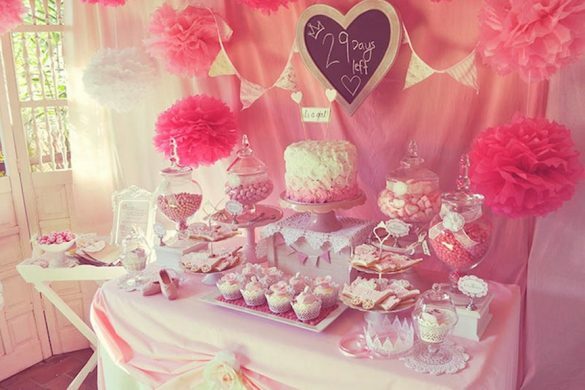 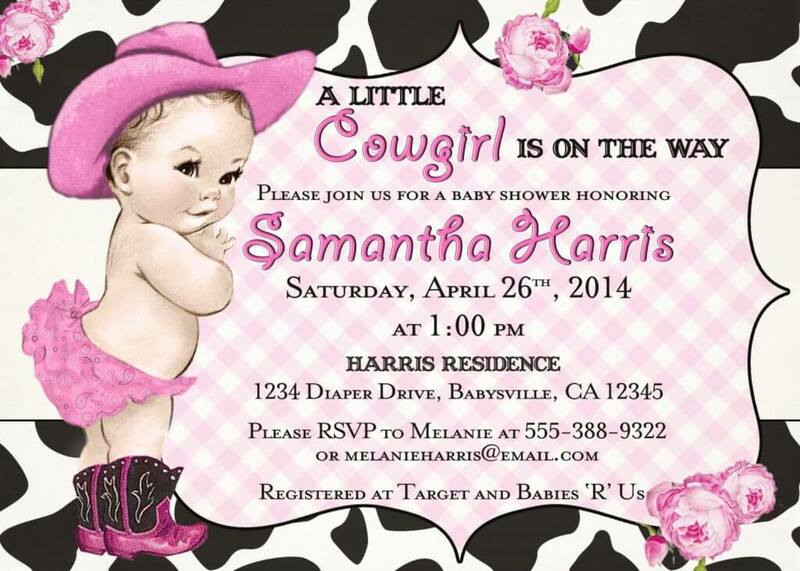 Do you want to create a fabulous Western baby shower party theme? 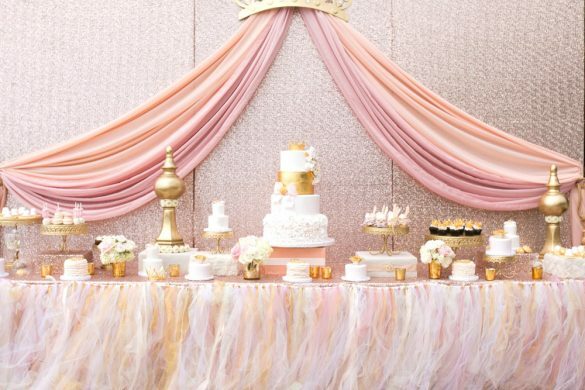 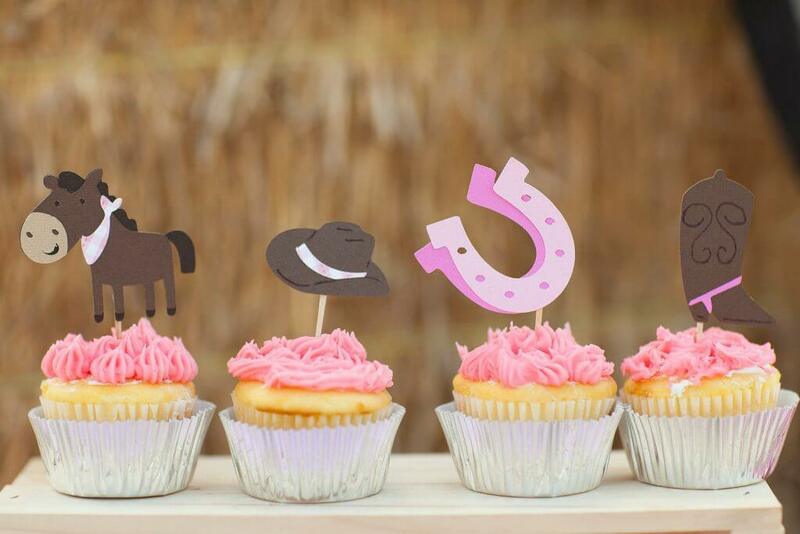 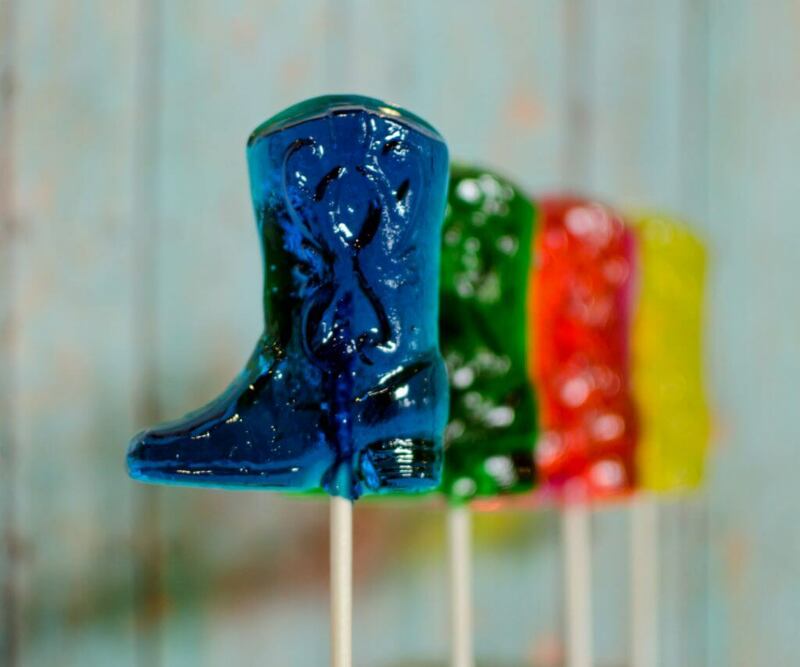 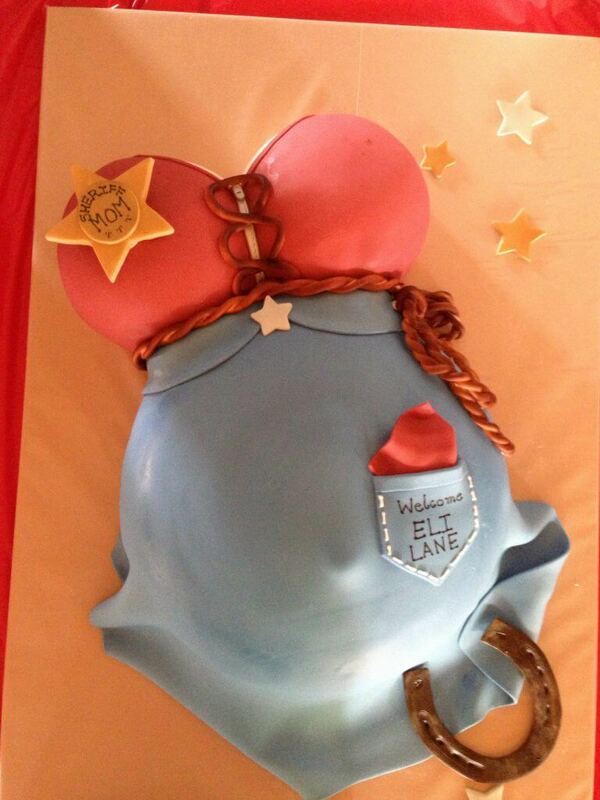 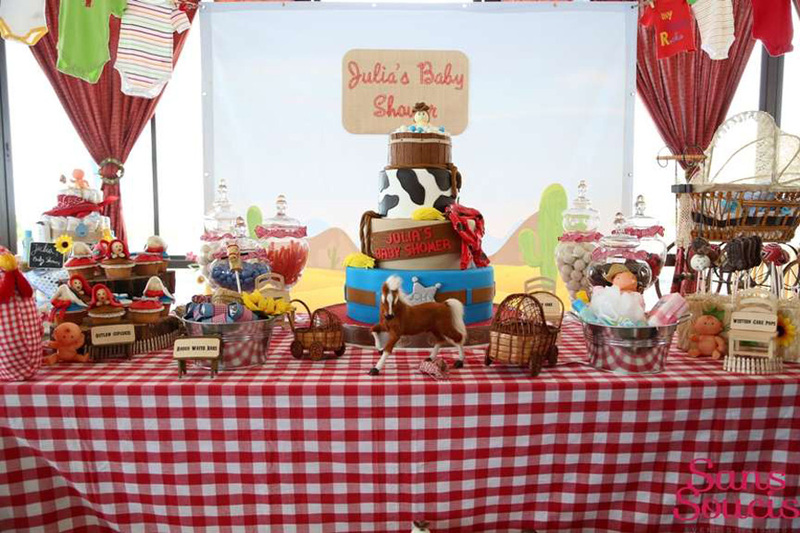 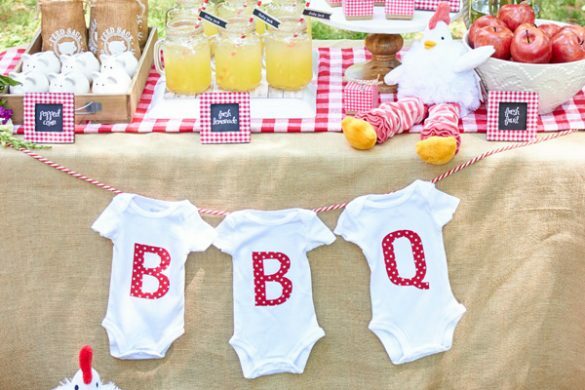 A Western-themed baby shower has all the Wild West elements that you may be looking for. 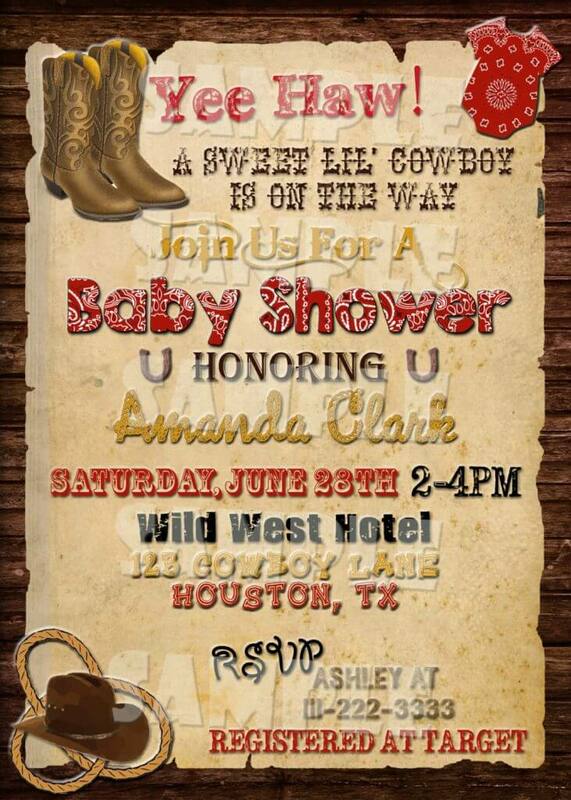 It is a baby shower with attitude because it is a party straight from the time when the law of the Wild West was the only law in the land! 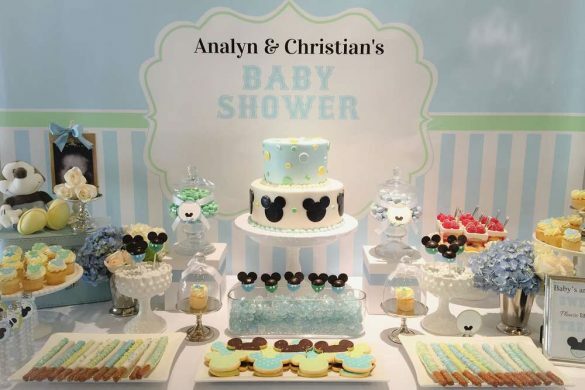 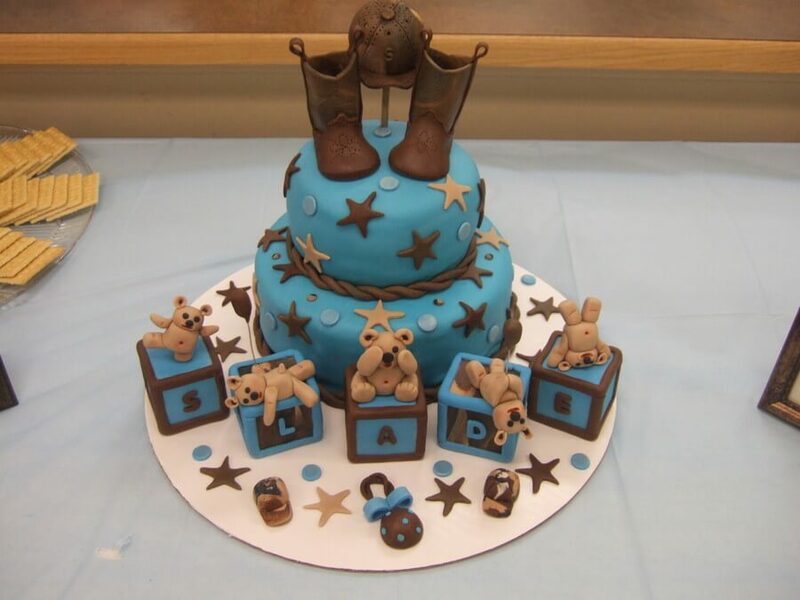 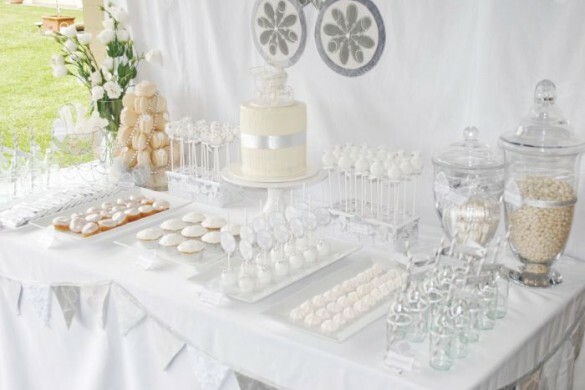 The cake is the main event of your baby shower. 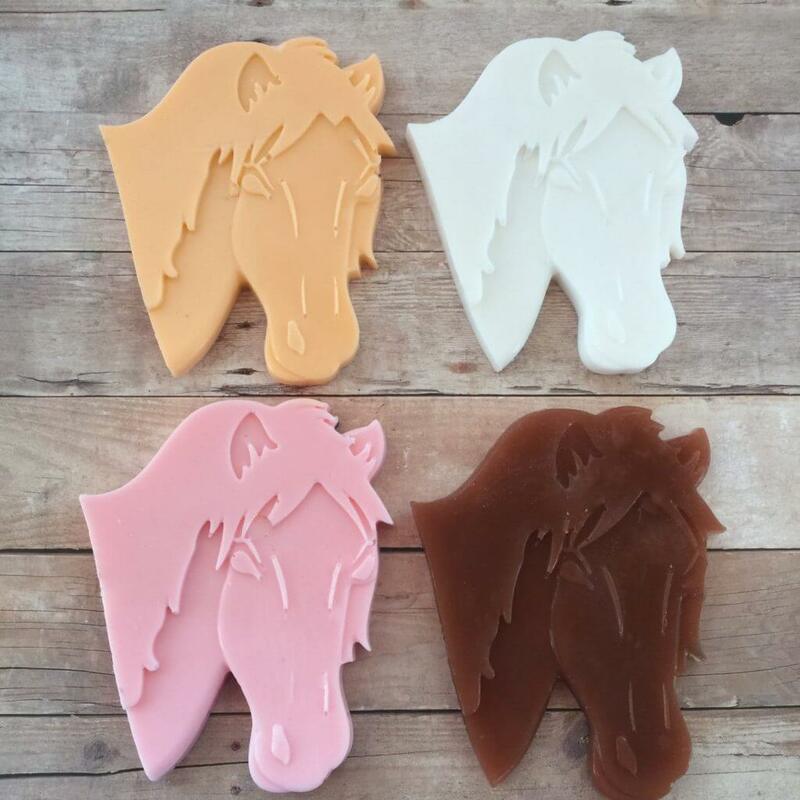 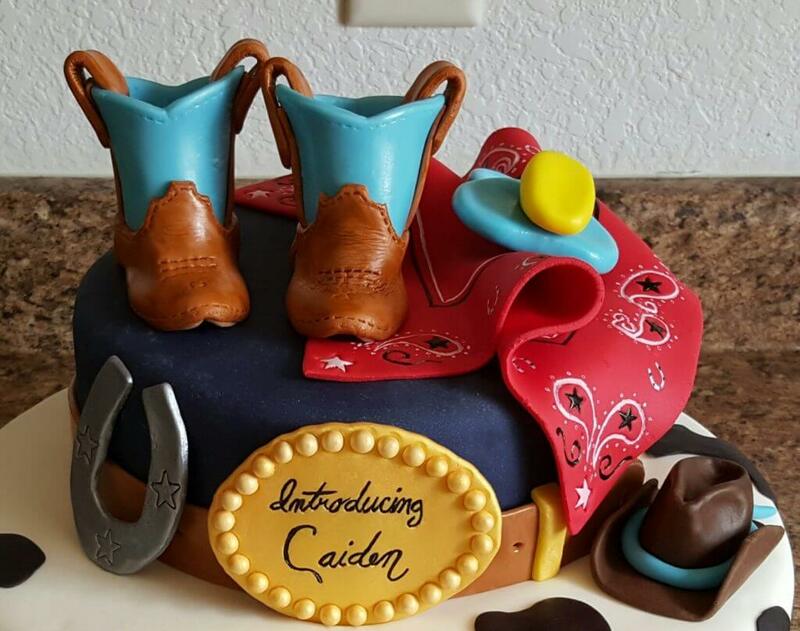 When it comes to cowboy and cowgirl cakes, you only choose the best-tasting pastry in the land topped with brown fondant icing. 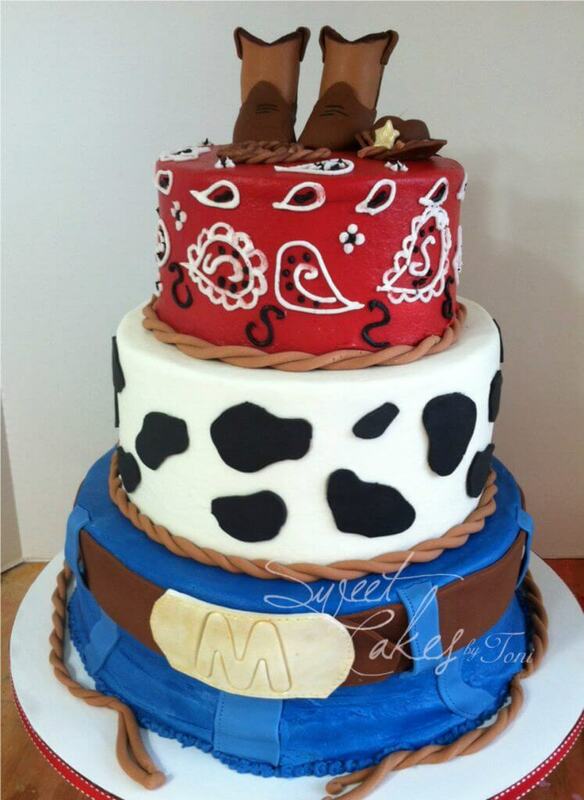 The two or three layer cake is going to be a masterpiece with a baby cowboy or cowgirl figurine made of sugar. 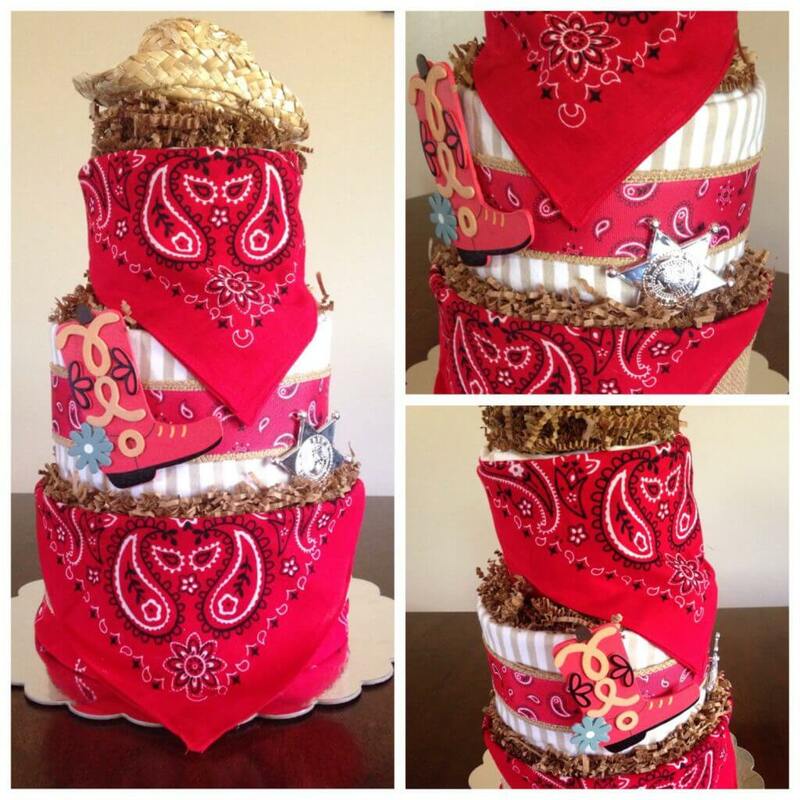 You will also love decorating the cake sides with lassos, ropes, horses and saddles. 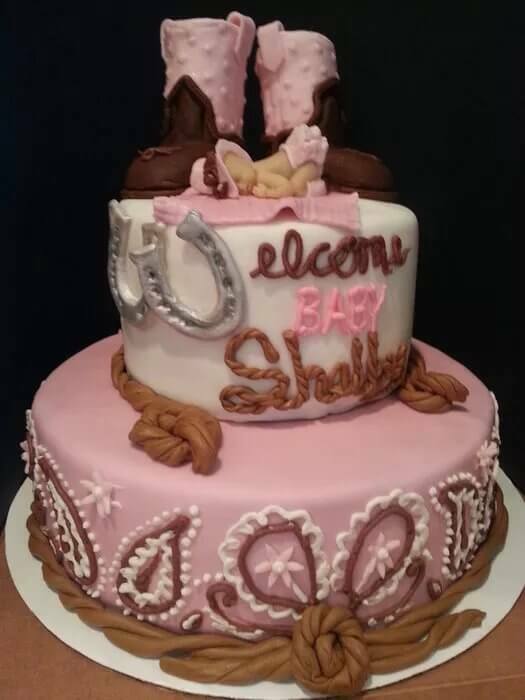 all kinds of baby animals like horses and cattlee. 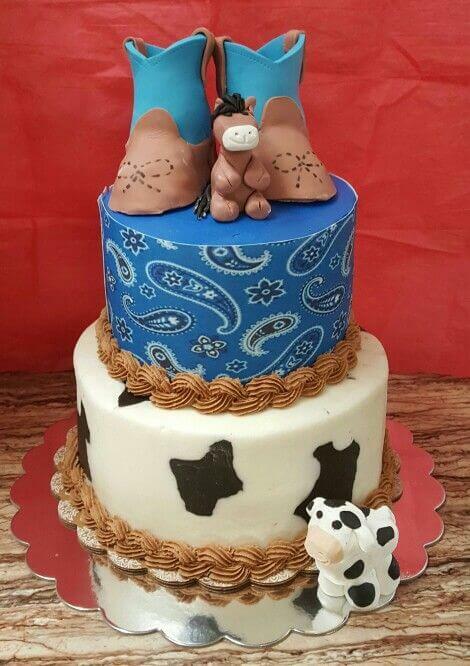 You can bake your own cake if you have amazing baking skills. 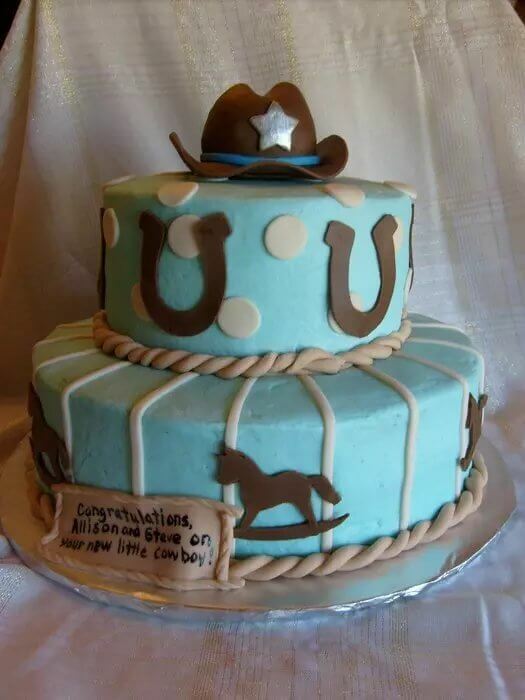 If not have it pre-ordered instead if you wish to have a professionally made cake. 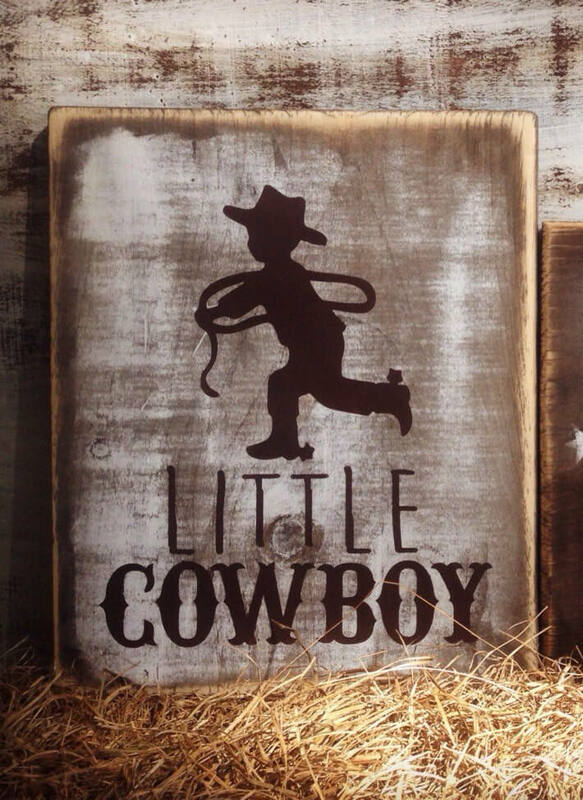 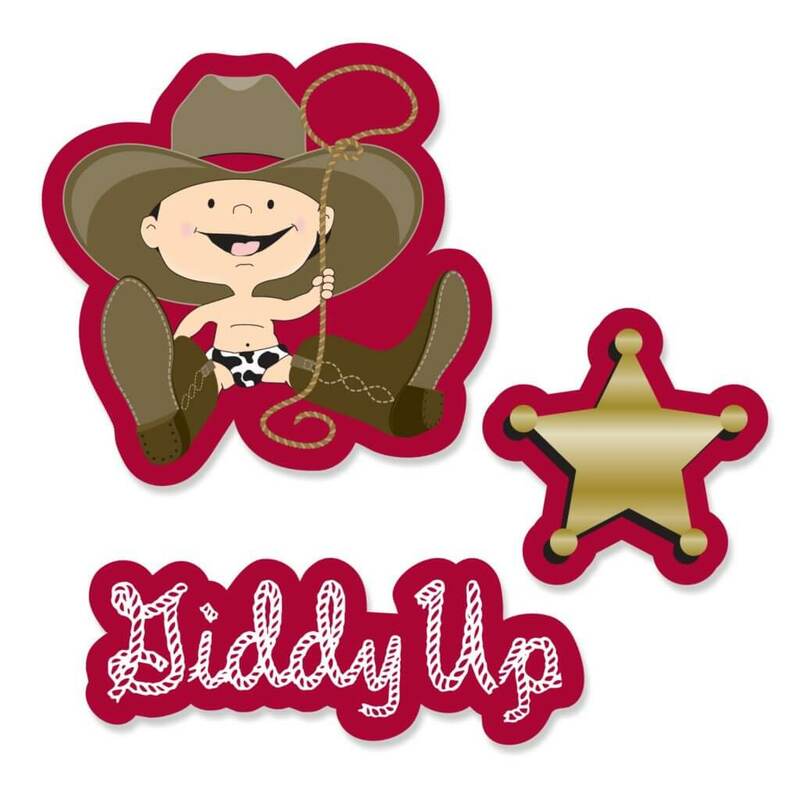 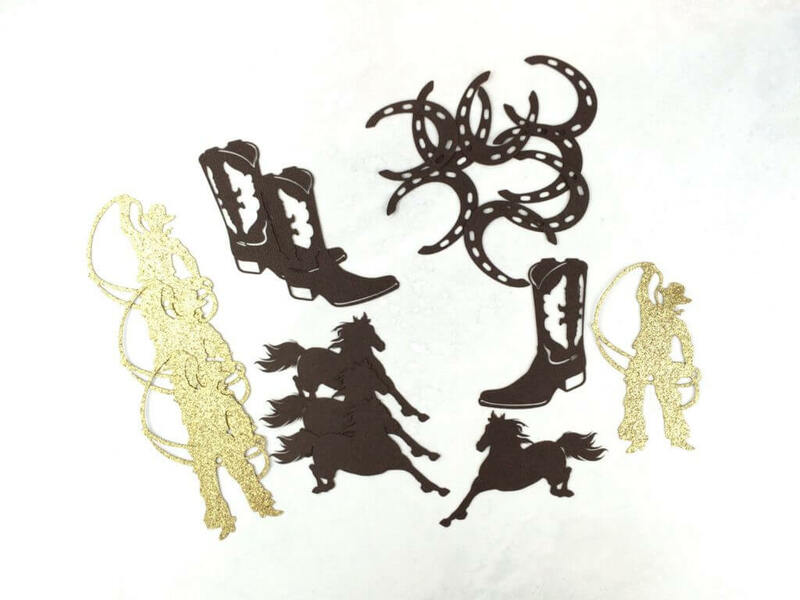 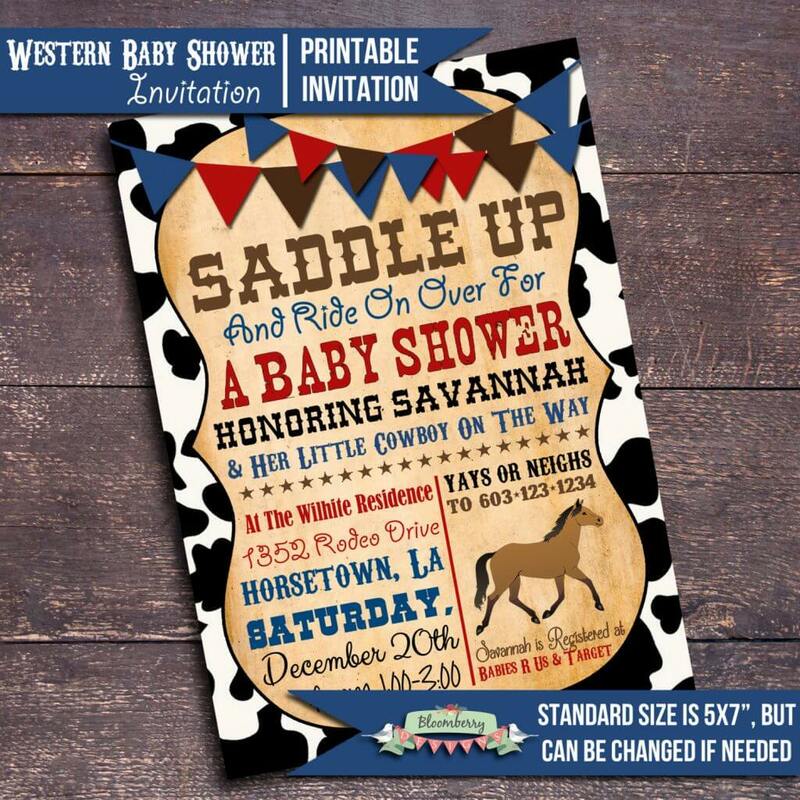 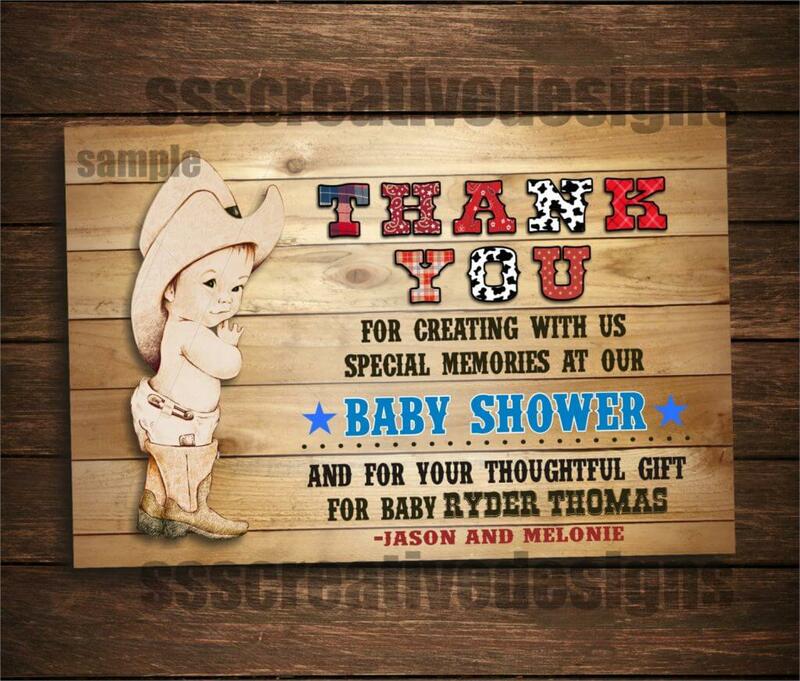 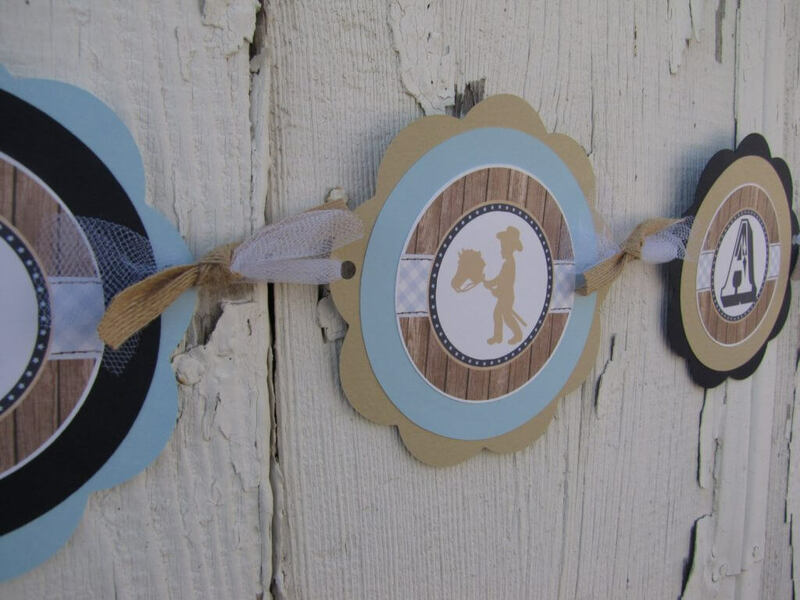 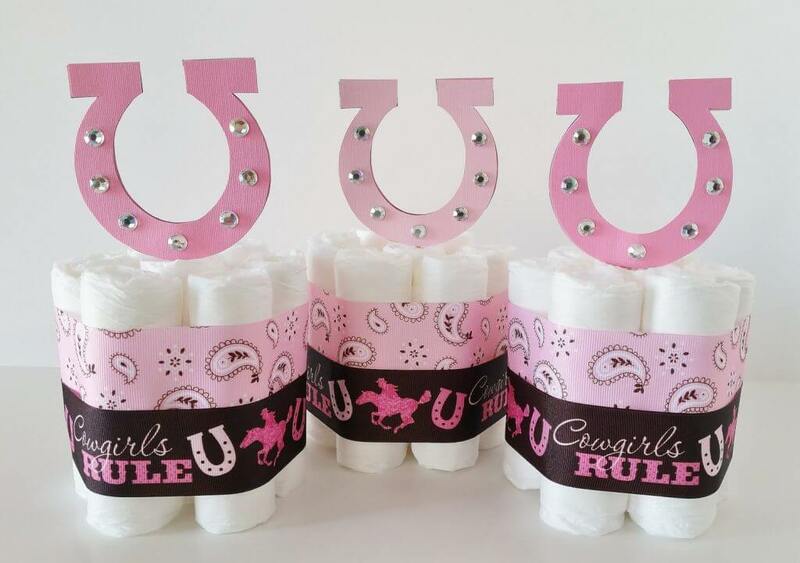 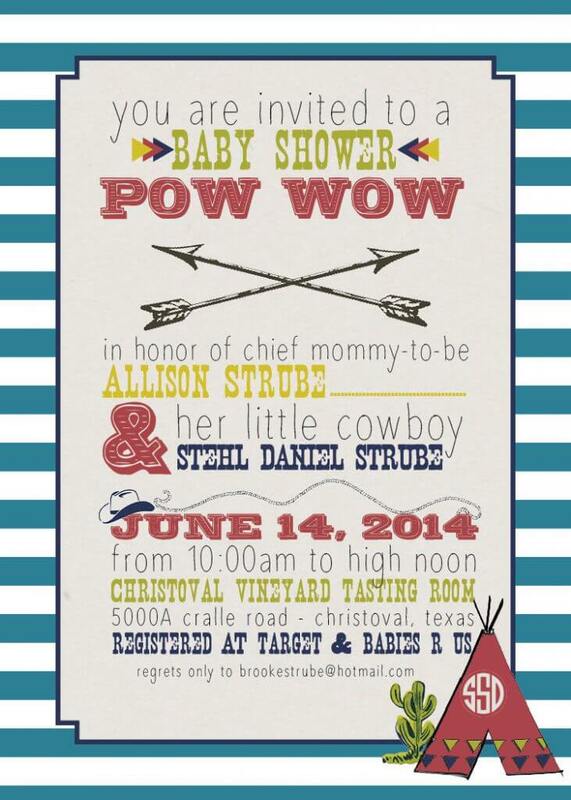 Decorations for your Western baby shower can be anything related to the Wild West. 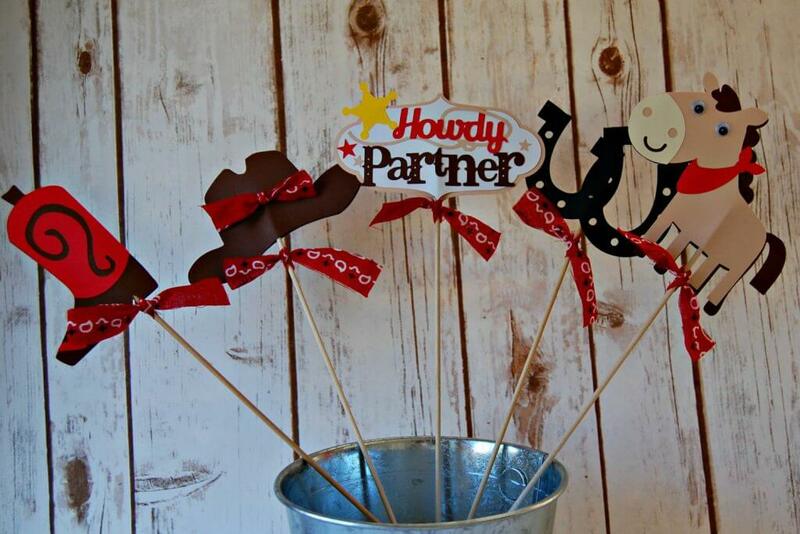 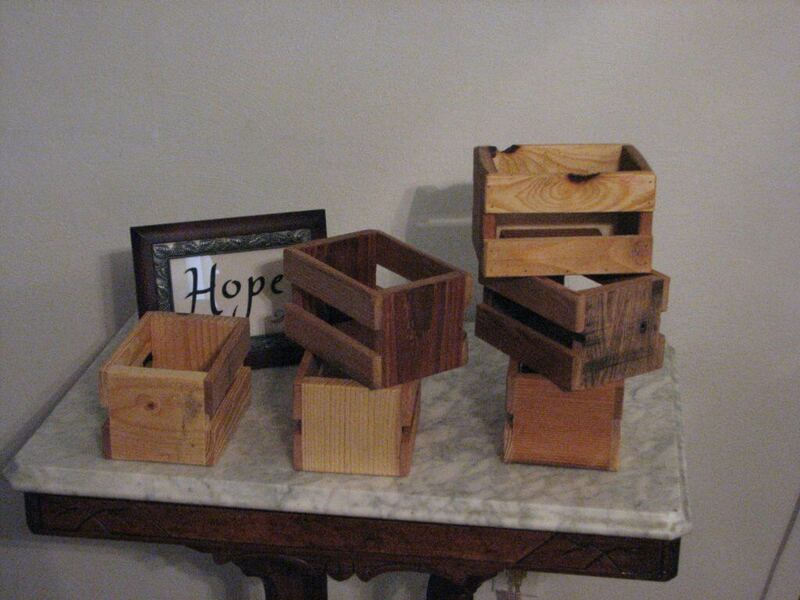 other wooden ornaments make for a truly authentic Western style party. 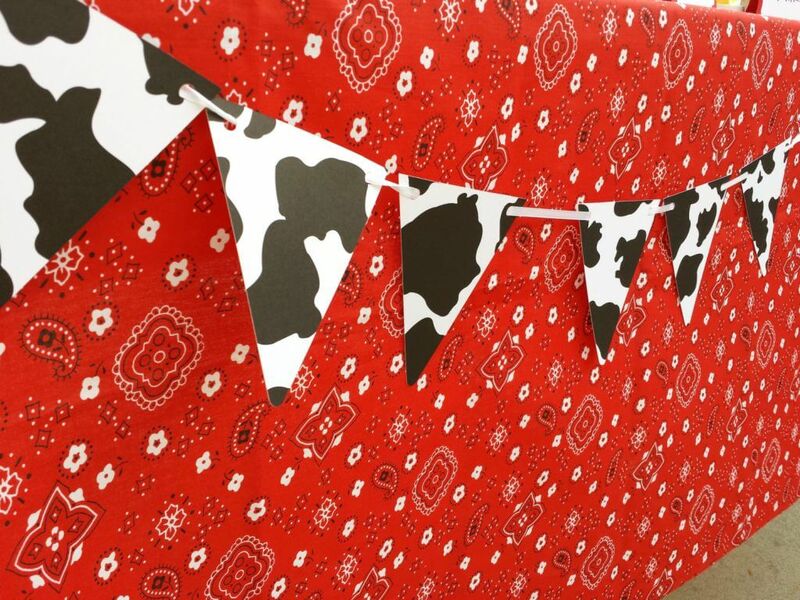 If you want, you can have your party outdoors or even in a barn to have the feel of true Western hospitality. 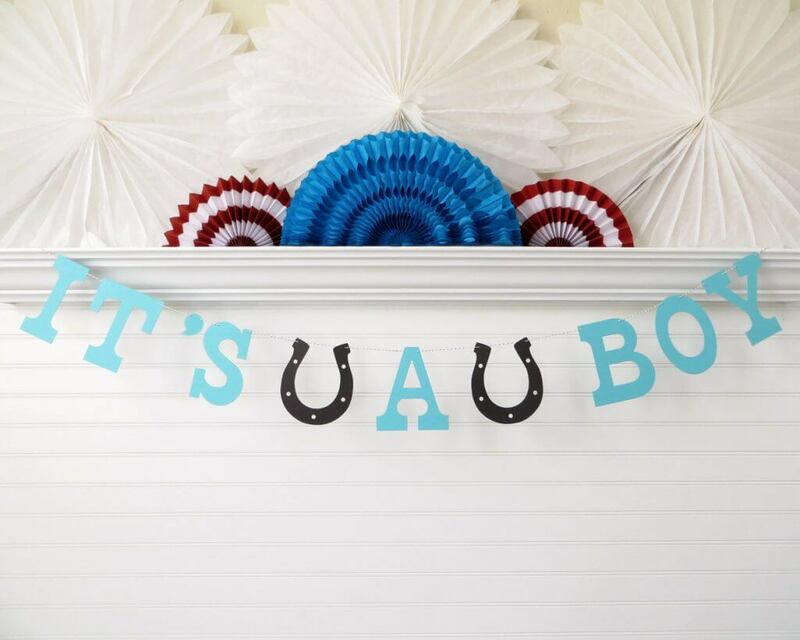 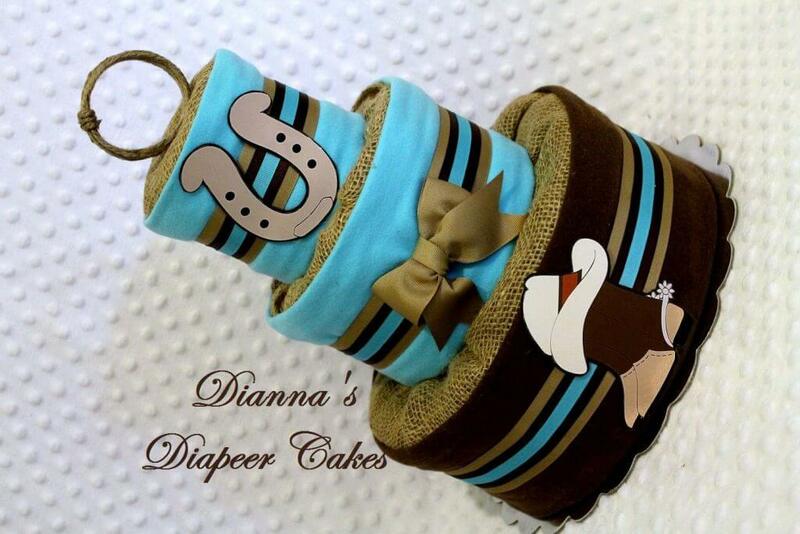 Make the most of your Western baby shower with authentic cowboy hats for every one! 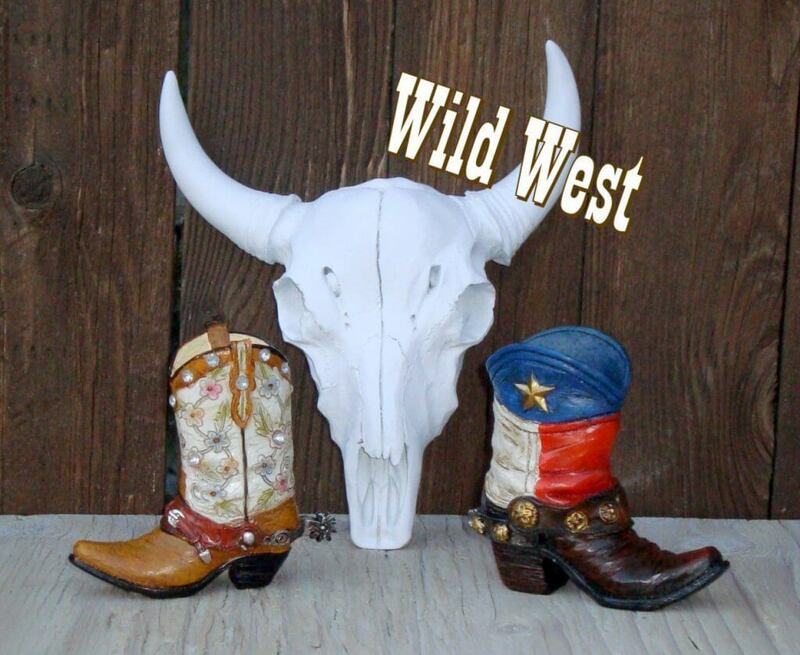 Every guest and every local invited to your soiree gets to take home some cowboy head gear. 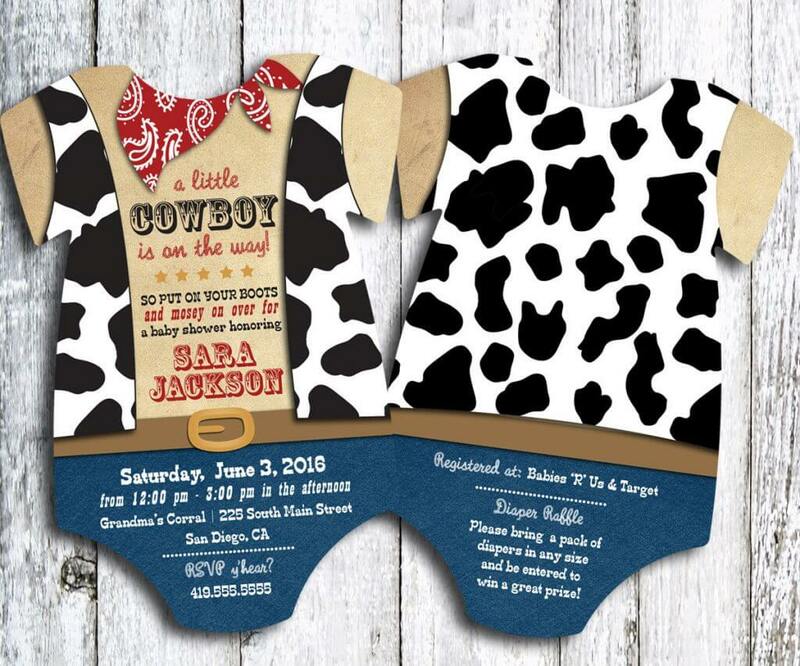 Aside from authentic cowboy hats, make your guests wear cowboy vests too, all courtesy of the host and hostess of the event! 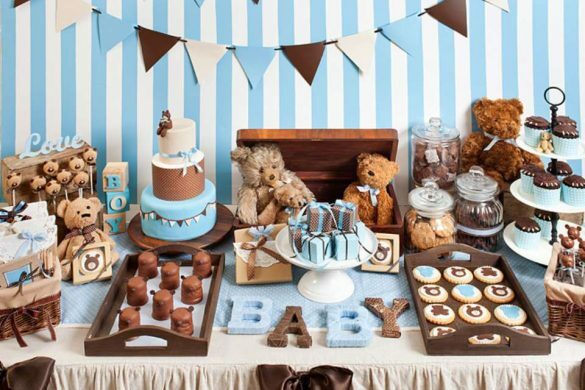 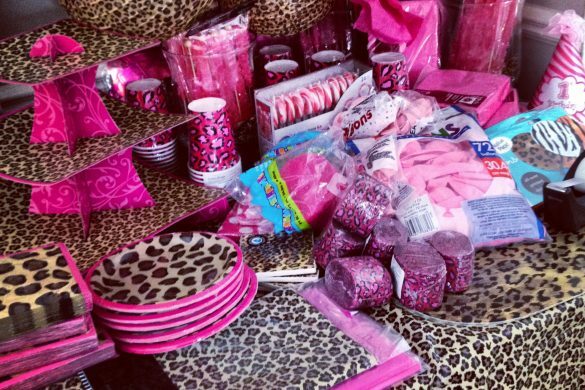 If a certain person gets lucky, he may even get to bring home some party favors courtesy of the momma and dad to be. 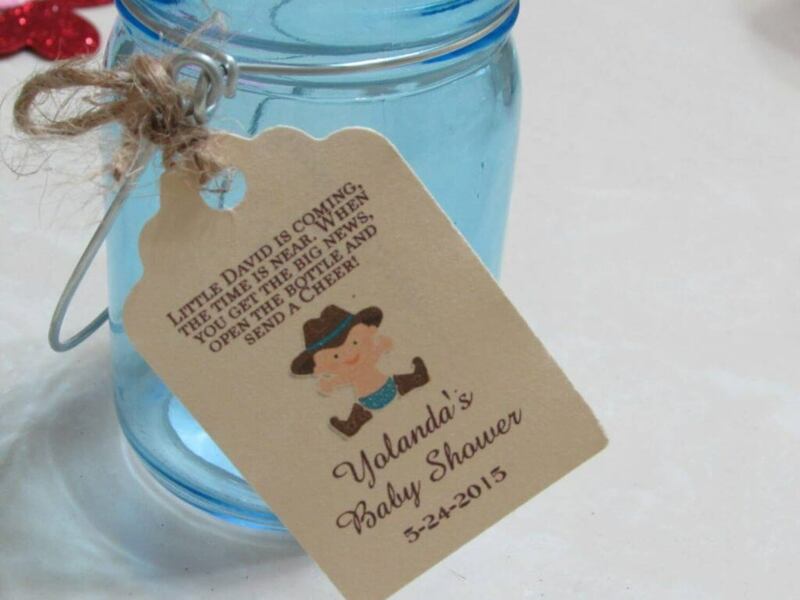 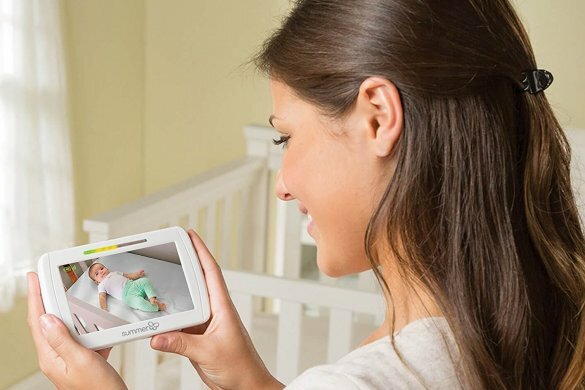 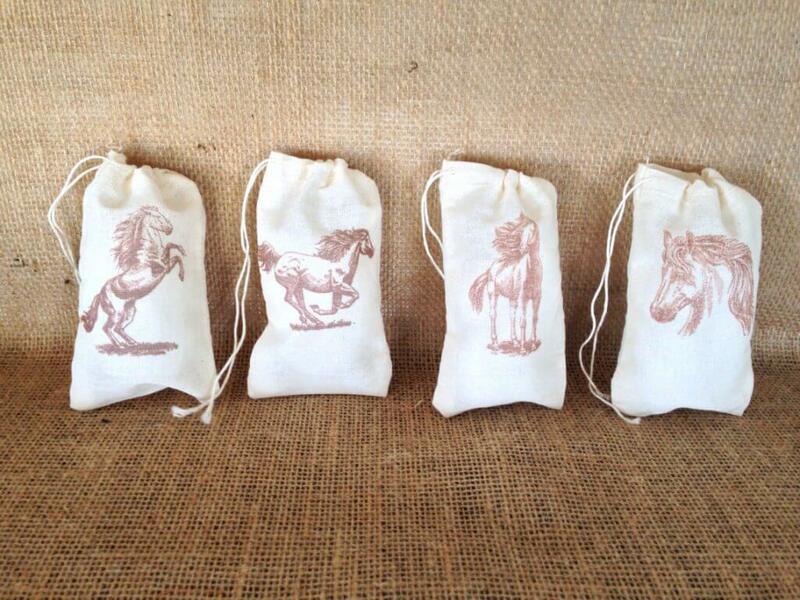 These giveaways could be your keepsakes and thank you presents as well. 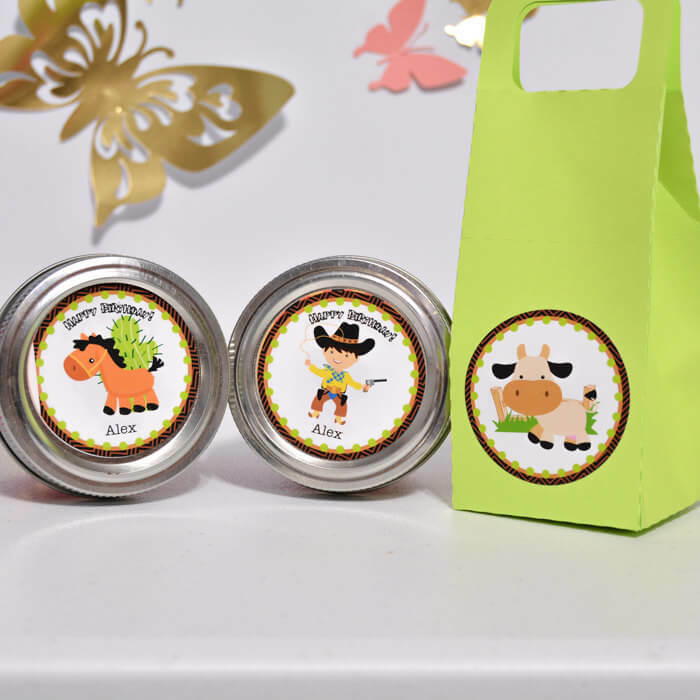 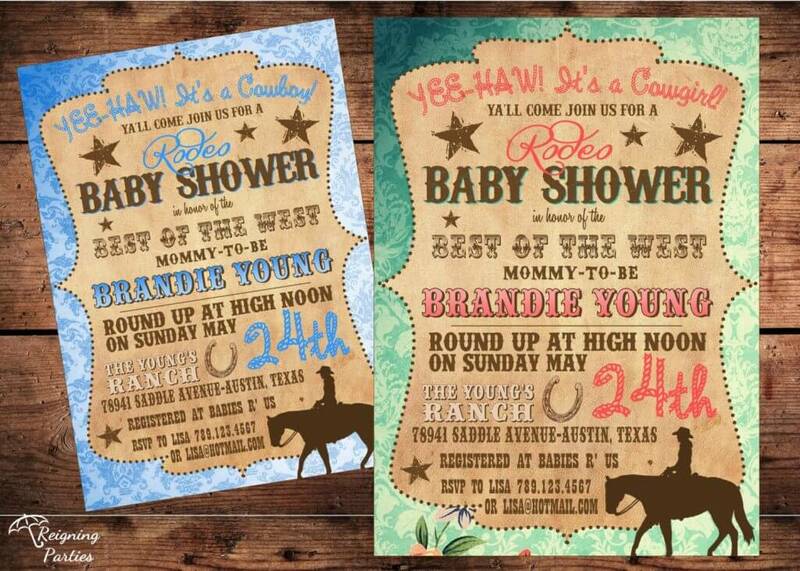 A Western baby shower is a great way to get your party started and celebrate the coming of a new cowboy or cowgirl into your life!